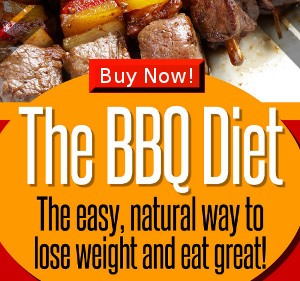 So, here’s the basic diet I’m following while I lose weight. It’s actually pretty close to my normal diet, except I add in more carb-free time. My main goal is to lower my insulin level so that my fat cells don’t store fat. To do this I basically don’t eat grains (bread, cereal, etc) or sugars, and hardly any fruit. I mainly eat meats, fish, egg, chicken, and green salads. In addition to this, I want to actually get in some time of not eating carbs at all, so that my body nears or enters ketosis, and I actively burn fat. I eat plenty of oils and fats, have lots of energy, and no hunger. I’ll often do this for most of a day, and sometimes for a day or two. 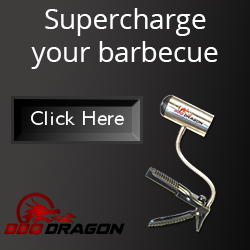 Want to see the BBQ tool I sell?